Join me this week for our Back to Homeschool Blog Hop! Every day this week, I’ll share a brand new post full of tips and encouragement for a great start! I’ll be answering some common “What if” questions new homeschoolers have, such as what to do if they are looking for a tutor to help them with extra learning. Be sure to stop by each day so you don’t miss any. One question I have been asked is what sort of office supplies do I need in the home to make sure my child is productive at home. This is quite a broad question, but generally, it’s just the basics. Although, you can always look online if there is anything extra you need. Mark your calendars – 10 to 14 August – it’s time for this years Homeschool Blog Hop. 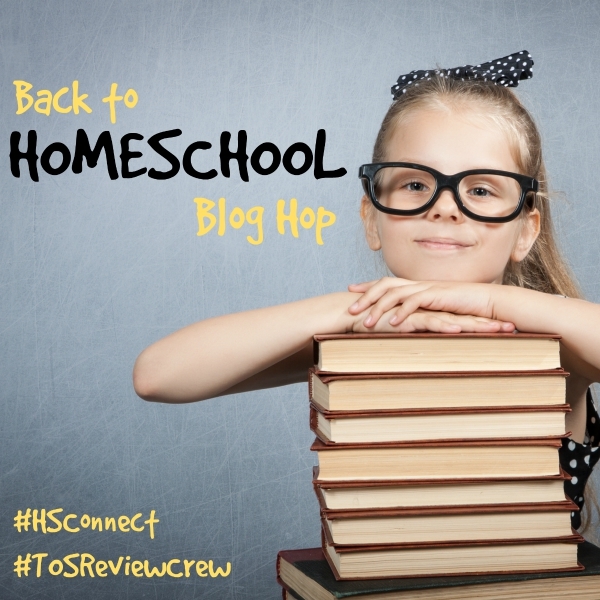 The Schoolhouse Review Crew will be joining forces with Homeschool Connections to bring you a week full of back to school encouragement. 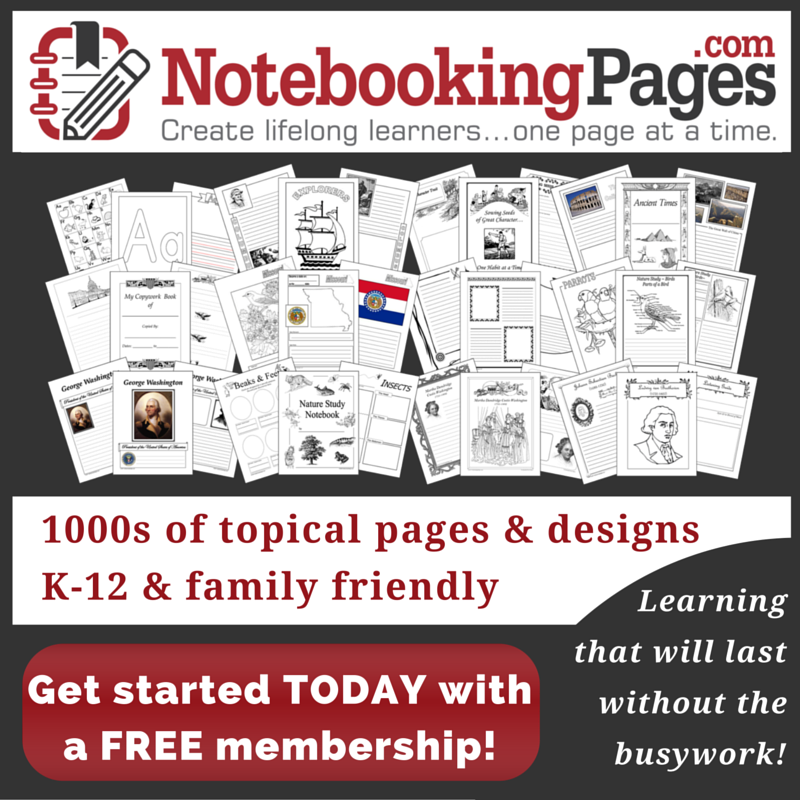 We have 55 homeschool Mom’s sharing their combined wisdom and insights covering everything Homeschool related. That’s 275 posts of encouragement and information just for you! « Celebrate Book Lover’s Day with Your Kids with 15 Books About Books!